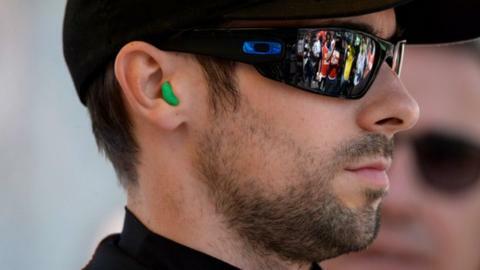 Eugene Laverty finished third in race one to secure a podium place in the World Superbike round in Malaysia. Laverty had arrived at the Sepang circuit battered and bruised from a high-speed fall while testing Suzuki's MotoGP bike at Phillip Island. Jonathan Rea took sixth in the race which was won by Marco Melandri. Melandri completed a double by winning race two, with Rea again sixth and Laverty seventh. Rea now lies third in the championship on 179 points. Defending champion Tom Sykes leads on 201, with French rider Sylvain Guintoli second with 188. Guintoli claimed two runner-up positions behind his Aprilia team-mate in Malaysia. Laverty is eighth on 90 points with seven rounds of the series still remaining.